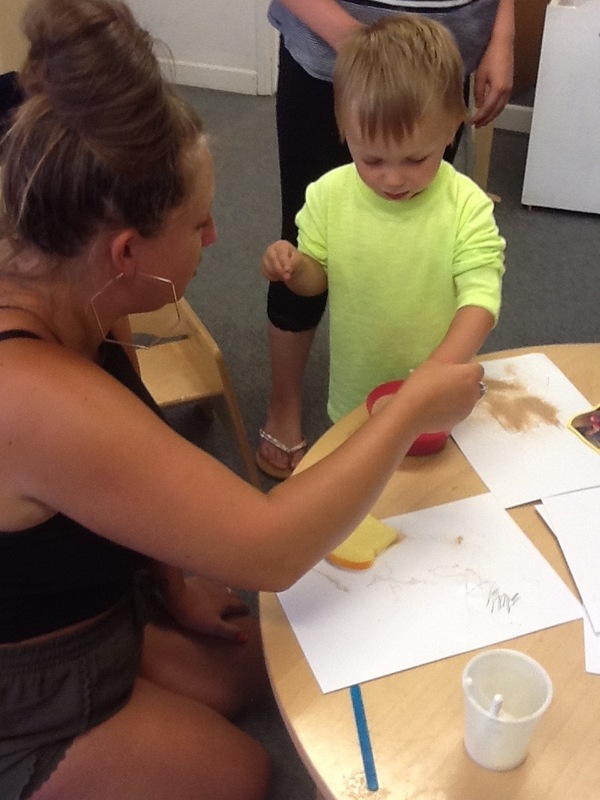 Thank you to everyone who supported our Summer Family Fundraiser! 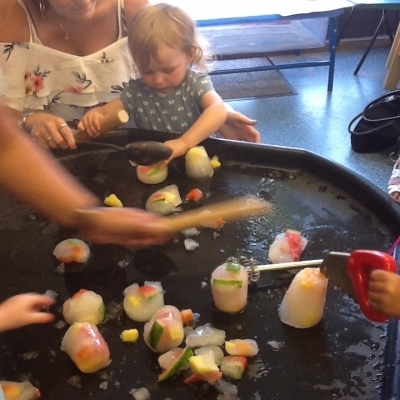 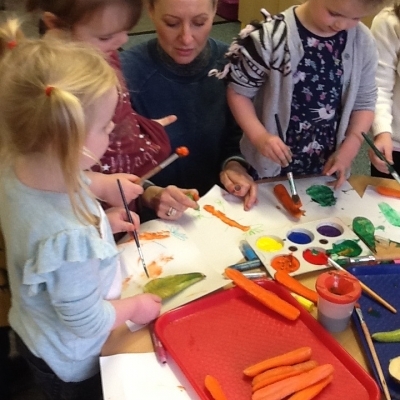 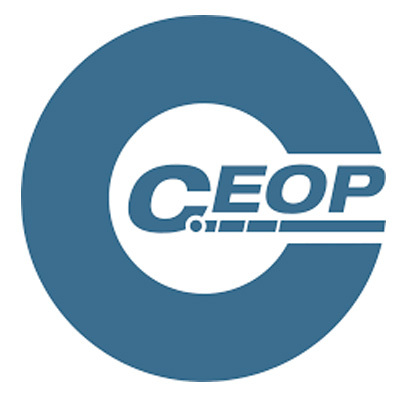 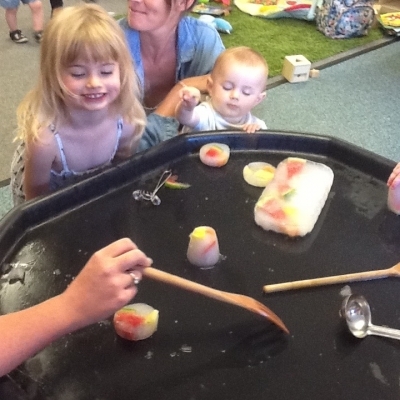 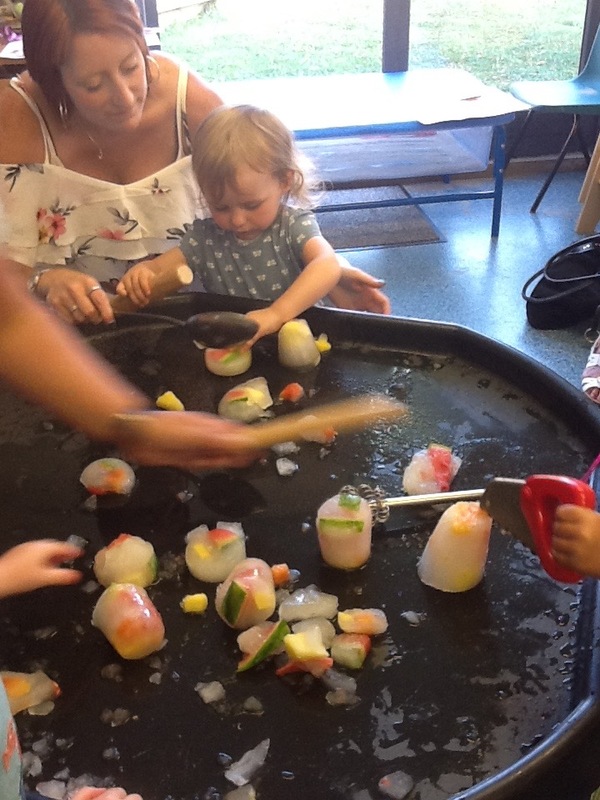 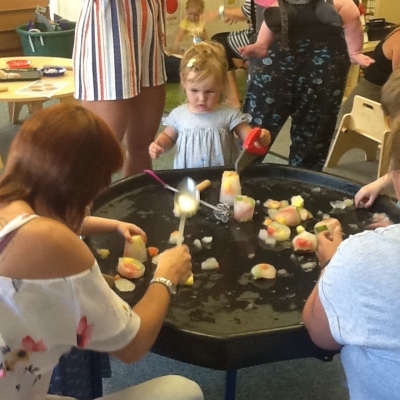 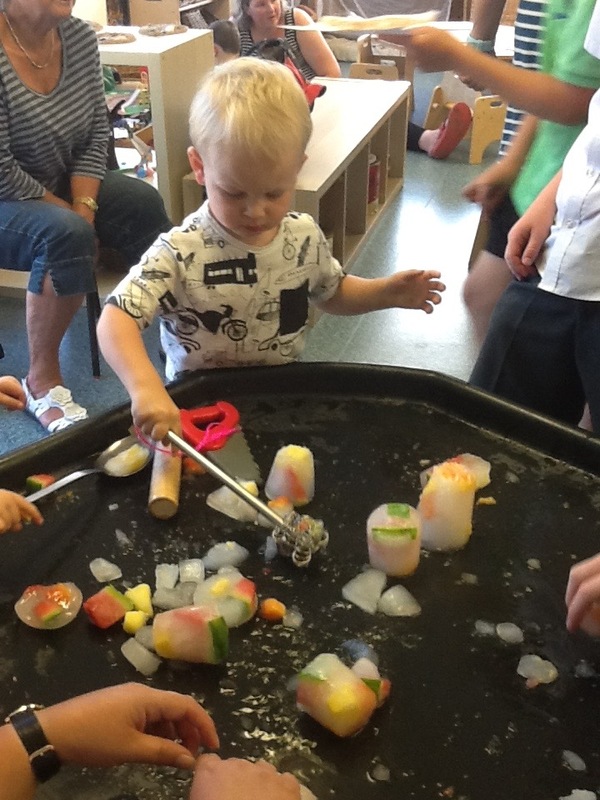 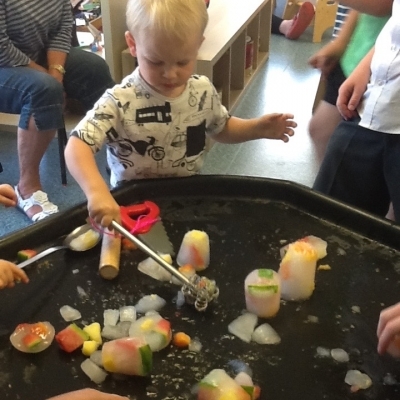 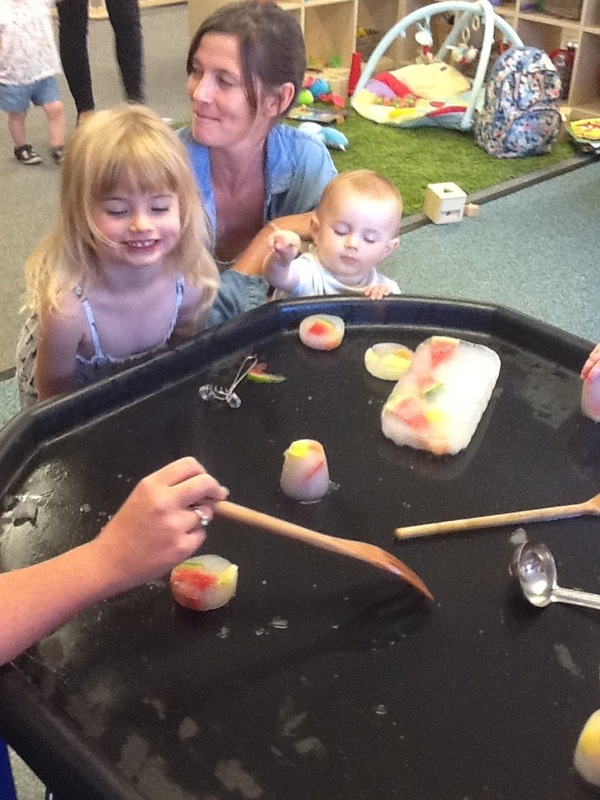 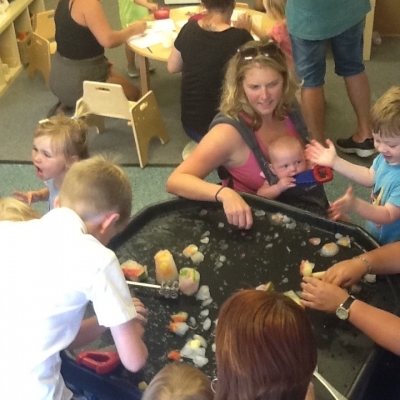 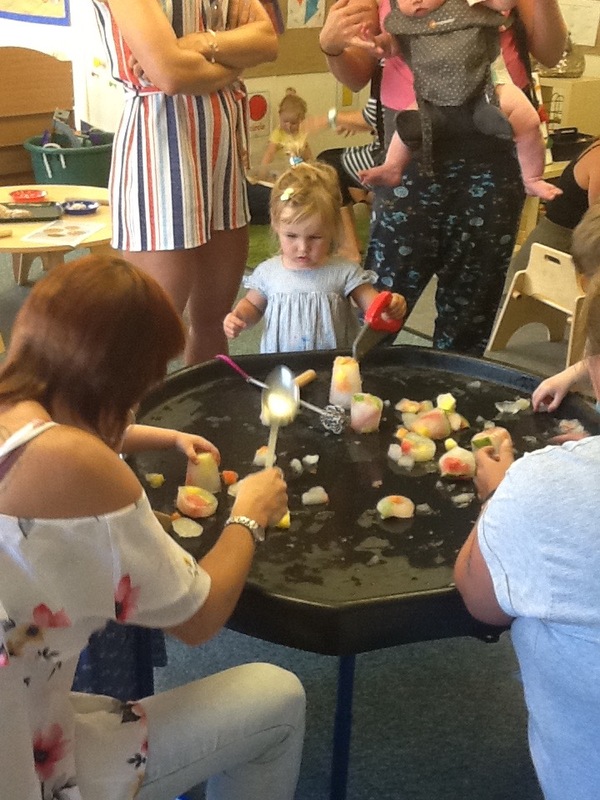 We raised a fantastic total of £190.99 that we will use towards purchasing outdoor resources and after the great success of the fruity ice play – we hope to purchase a freezer that will enable more frequent ice play opportunities for the children. 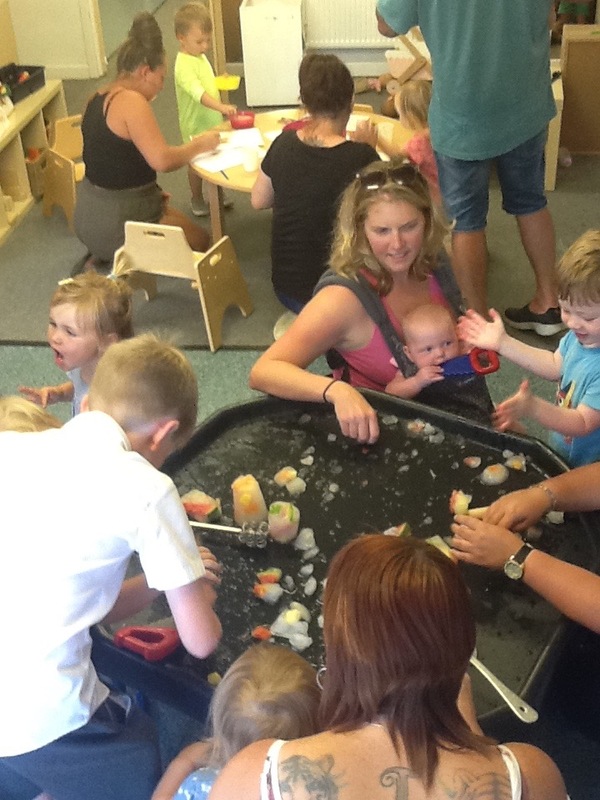 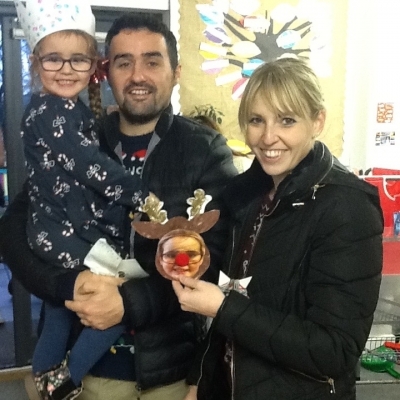 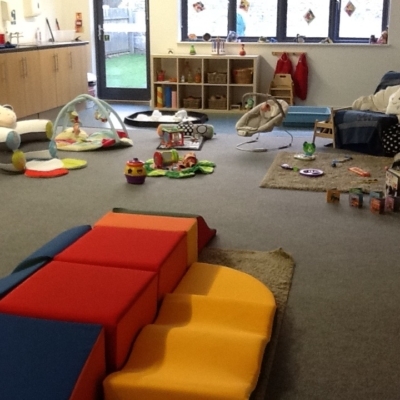 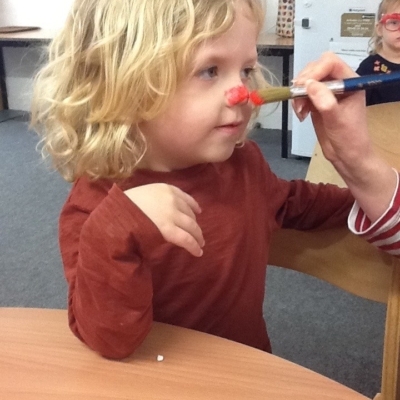 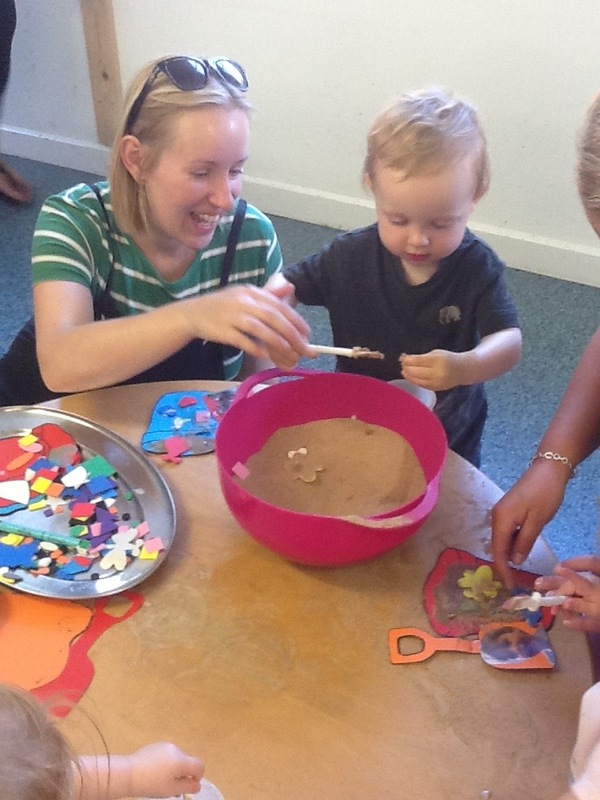 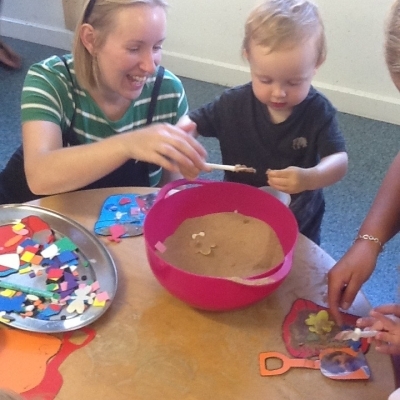 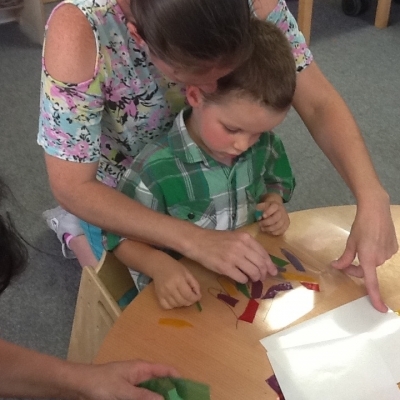 Throughout the year we hold social events for our families to socialise and explore the nursery with their children. 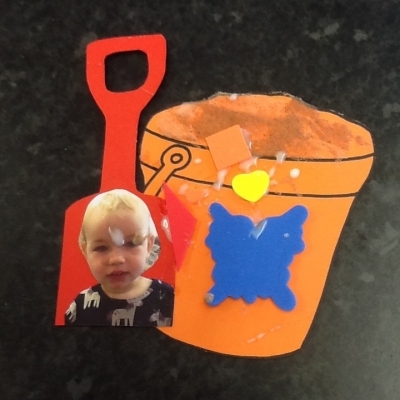 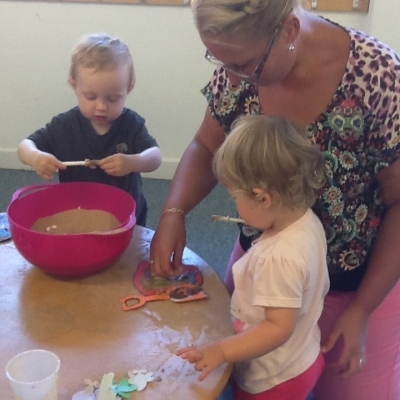 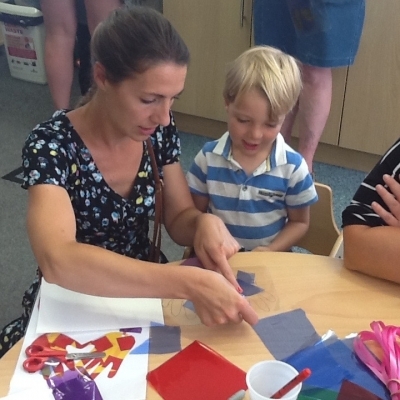 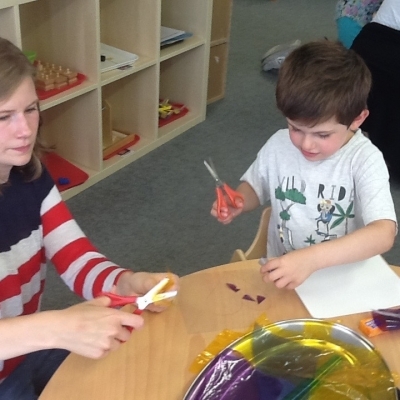 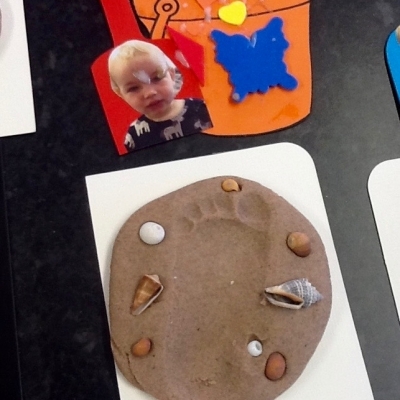 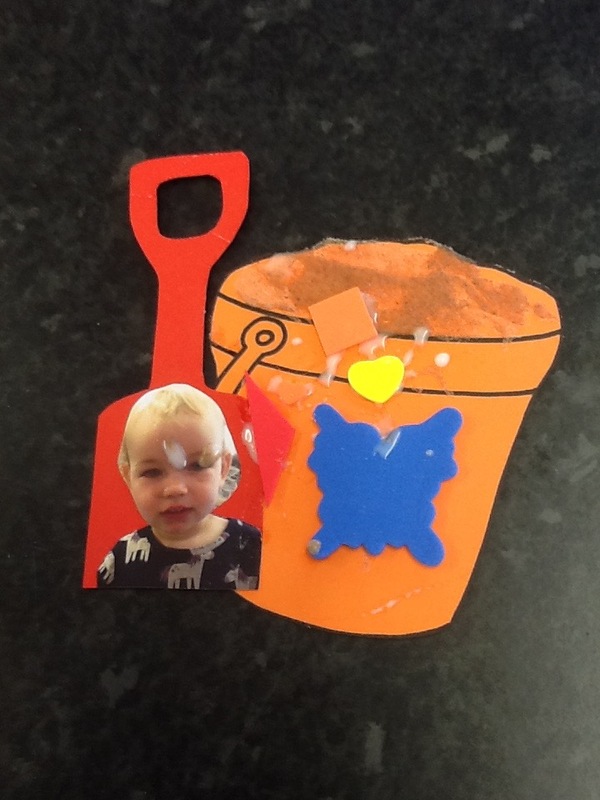 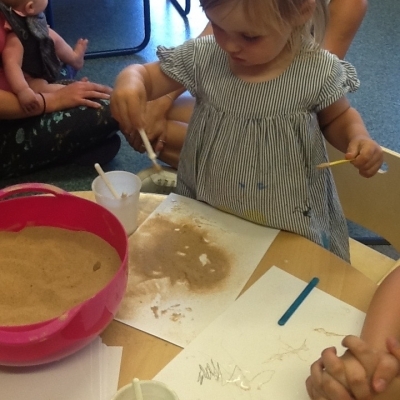 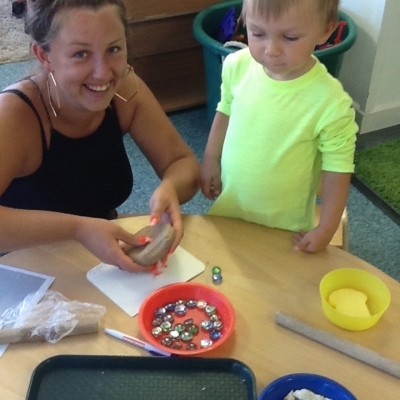 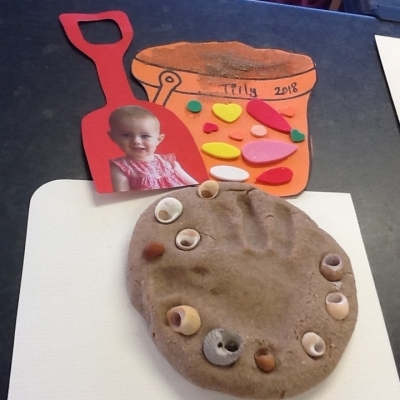 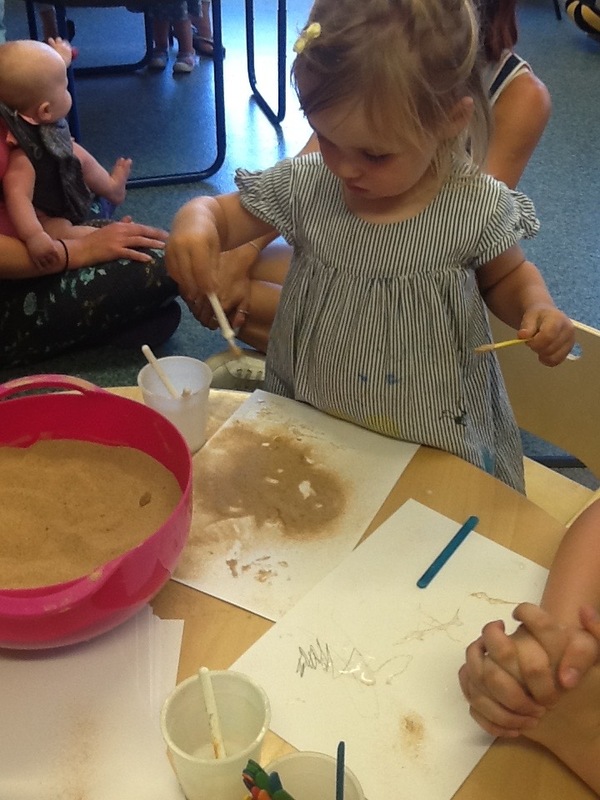 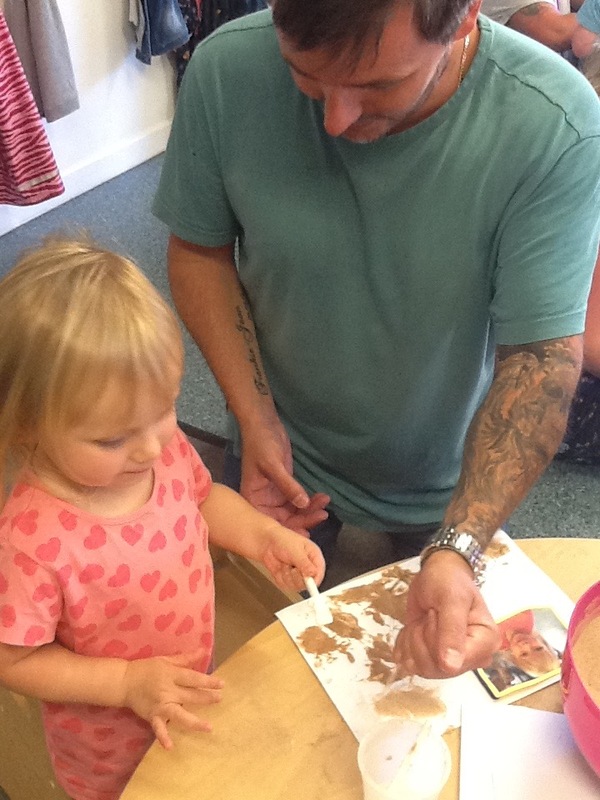 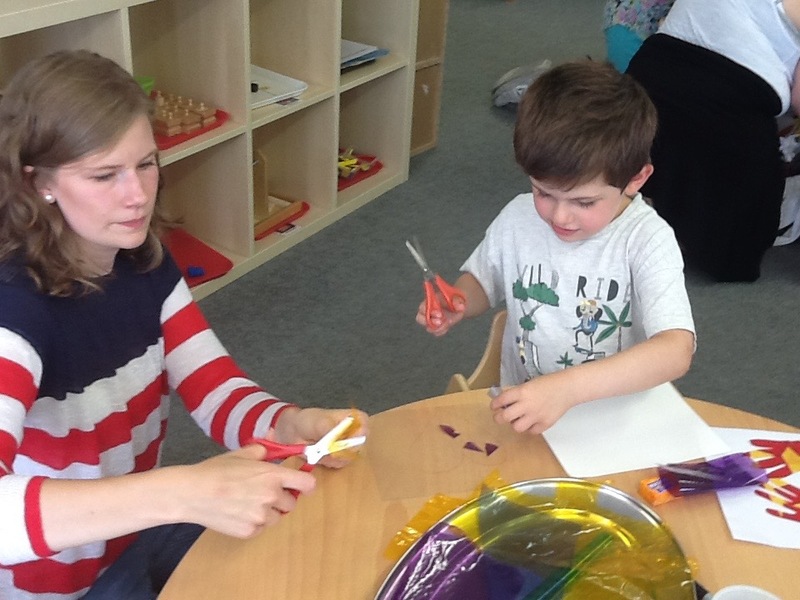 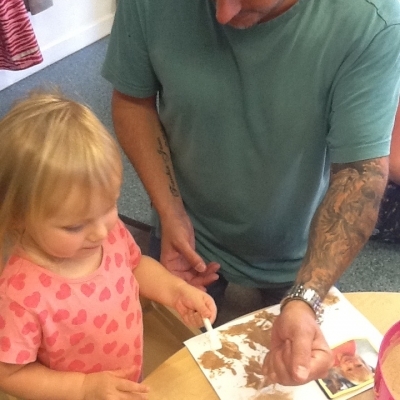 We thoroughly enjoy holding these events and inviting our families in to enjoy making crafts with their children and to explore their rooms. 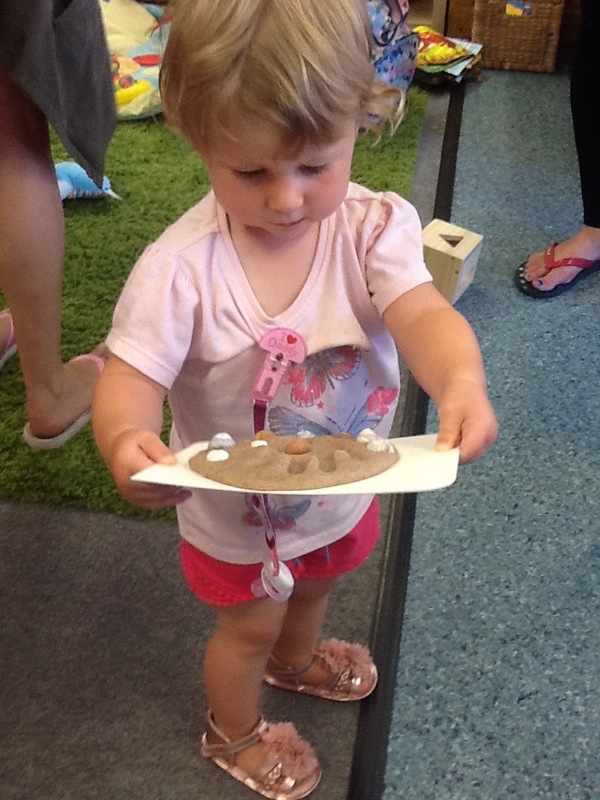 For this event we enjoyed ourselves so much that we forgot to take many photos! 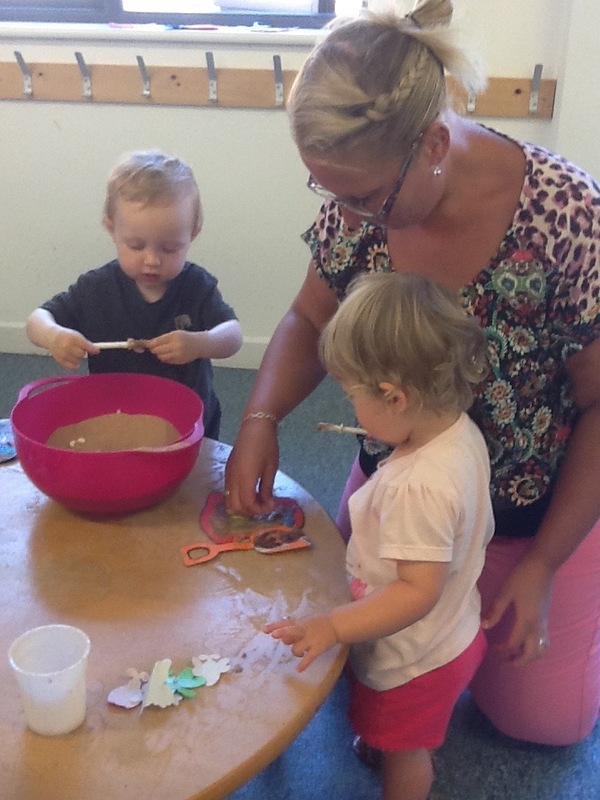 Thank you to everyone who donated for a cream tea and scone or biscuit. 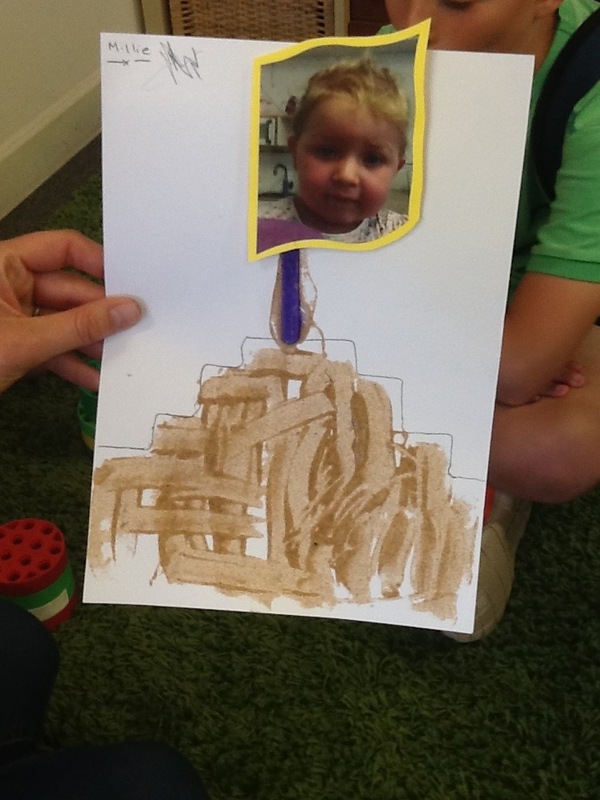 Thank you to everyone who bought a lucky square and congratulations to the 3 winners! 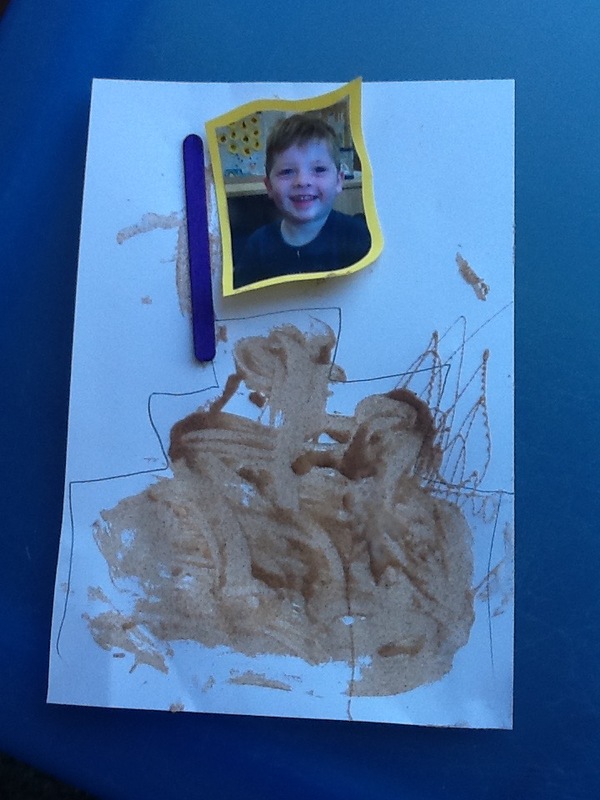 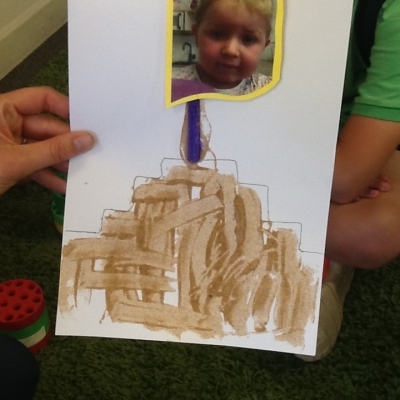 We have heard that Eliza’s family had a fantastic trip to the Scilly Isles, George’s family enjoyed their bottle of win and Ava’s family are planning an exciting visit to St Michael’s Mount. 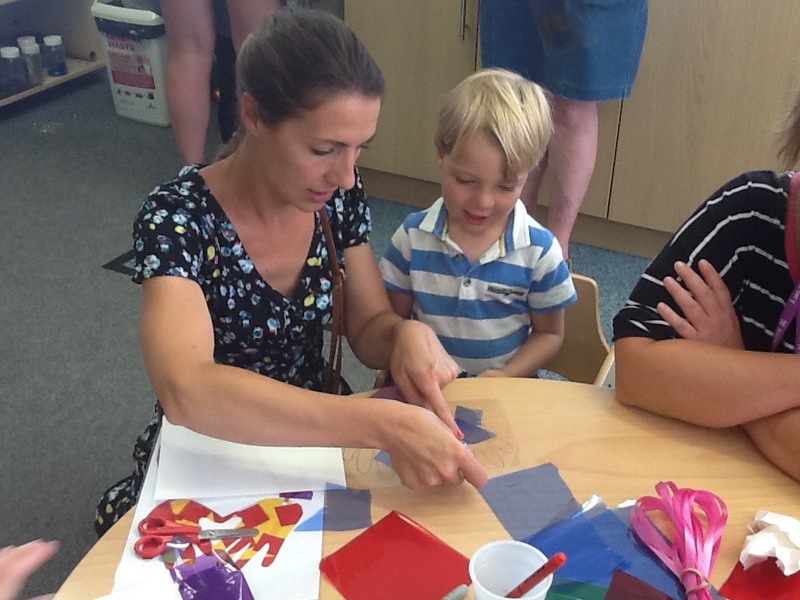 We hope you all liked the crafts that you made for your children. 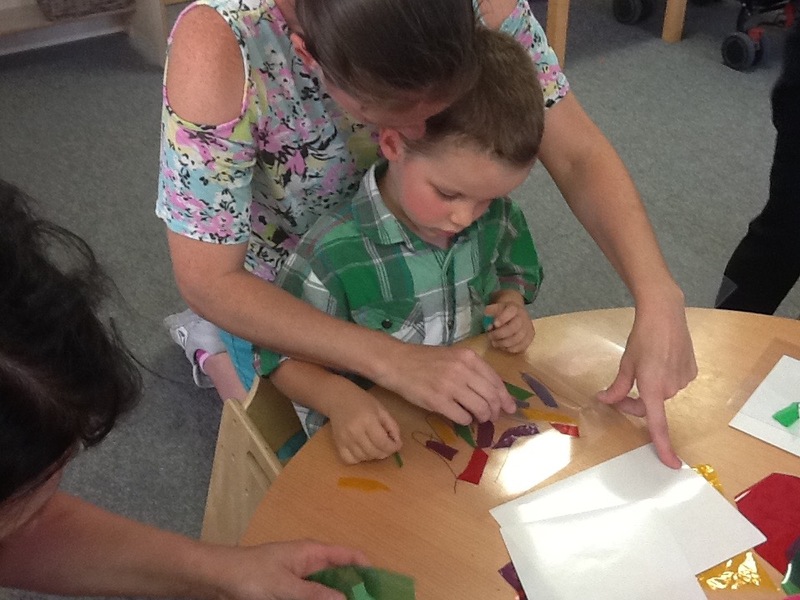 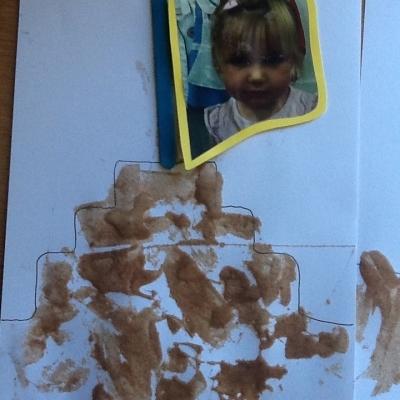 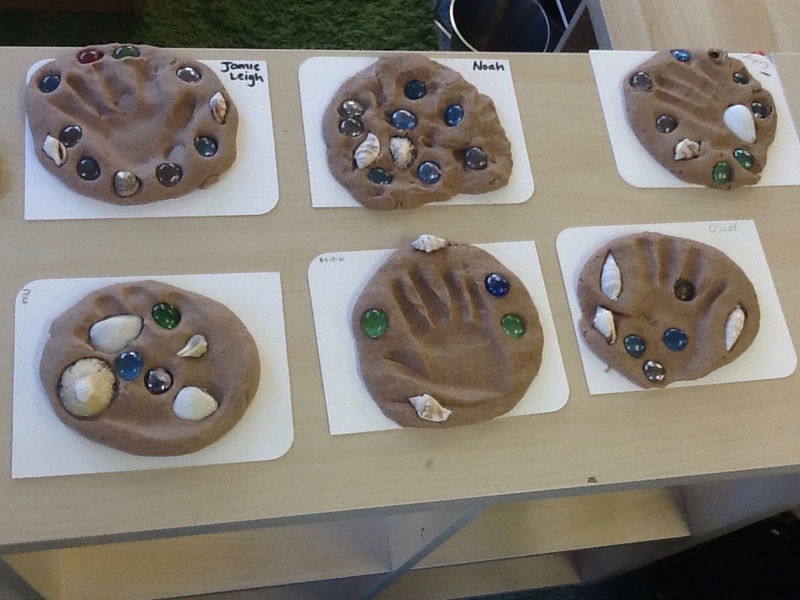 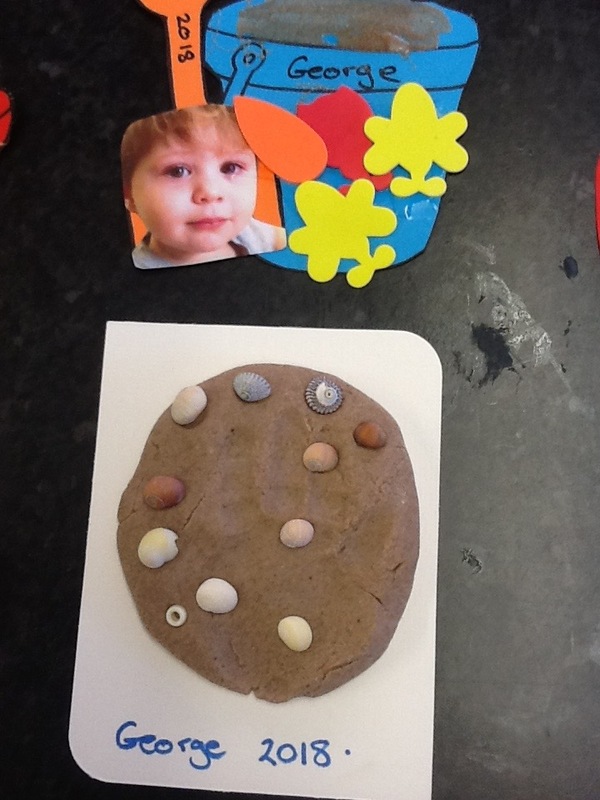 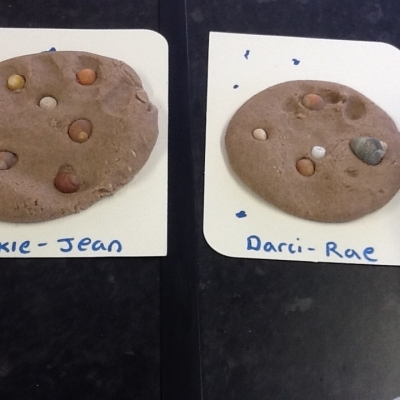 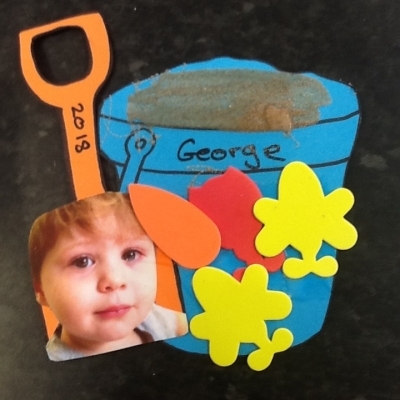 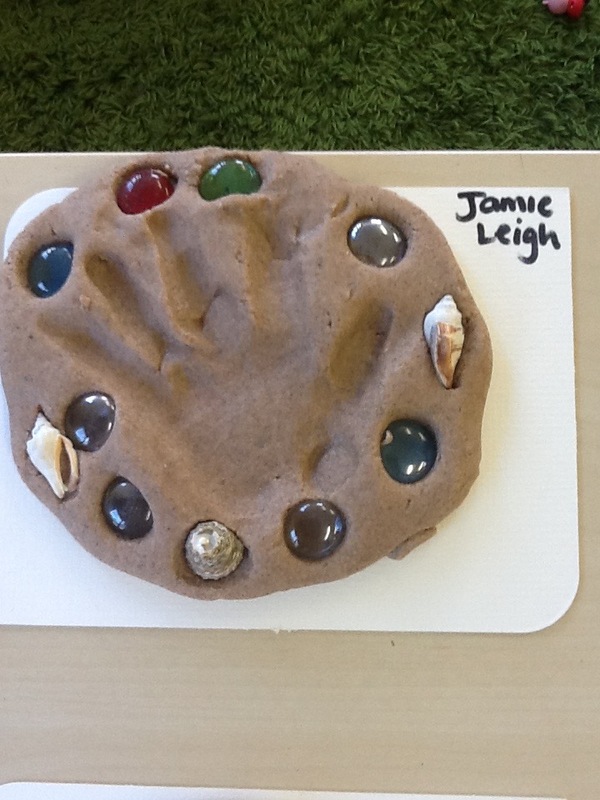 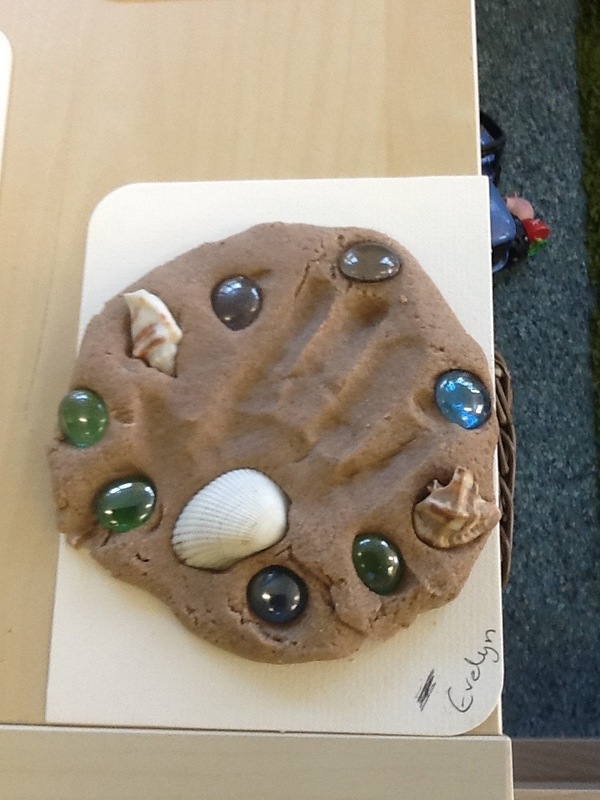 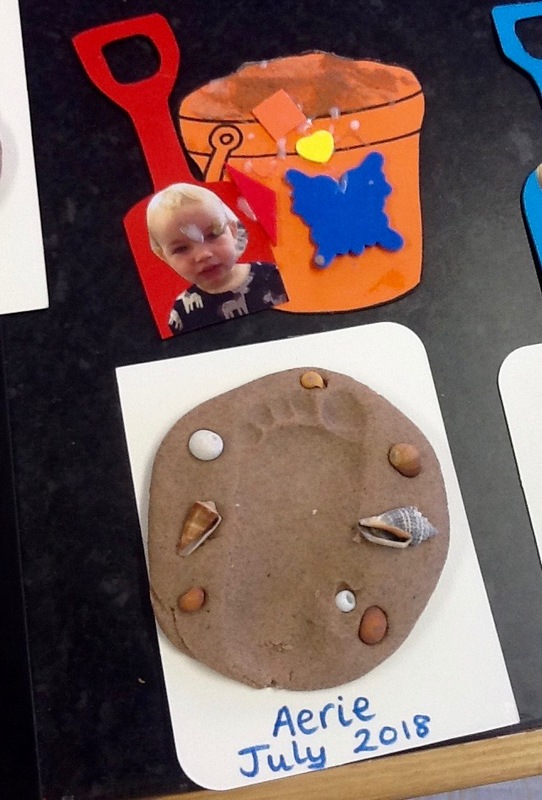 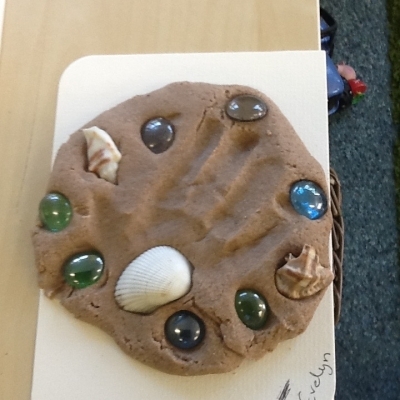 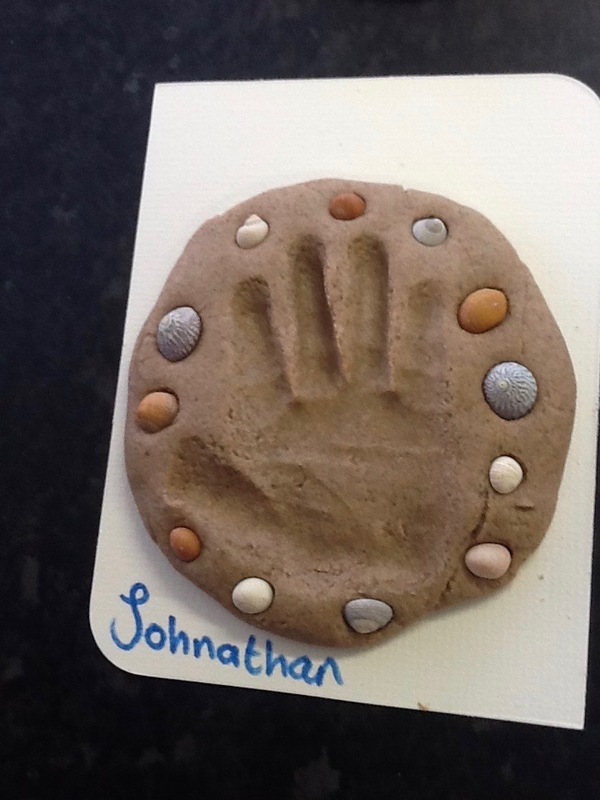 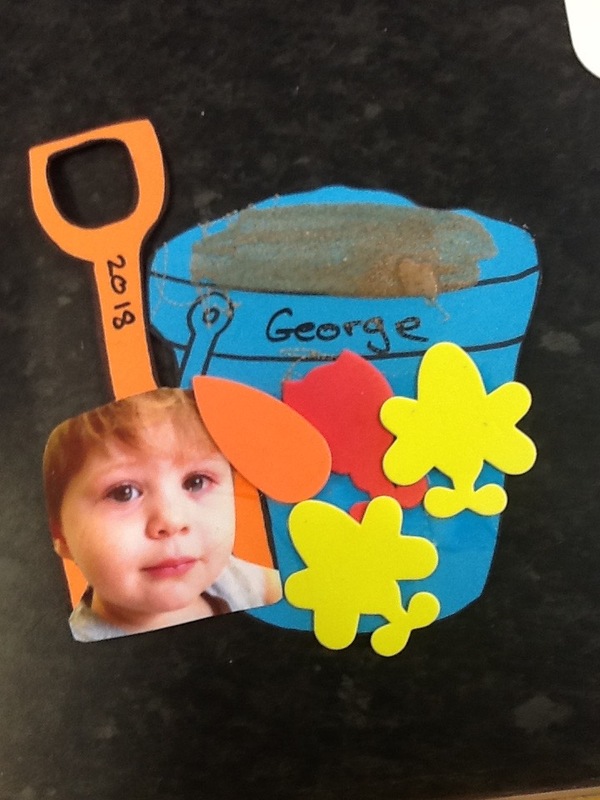 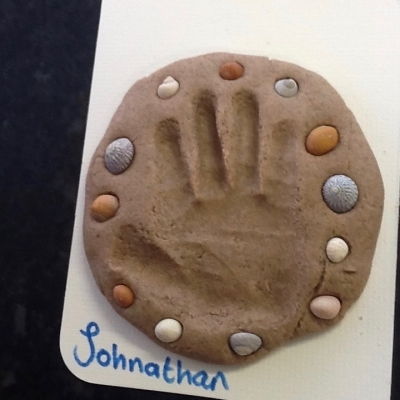 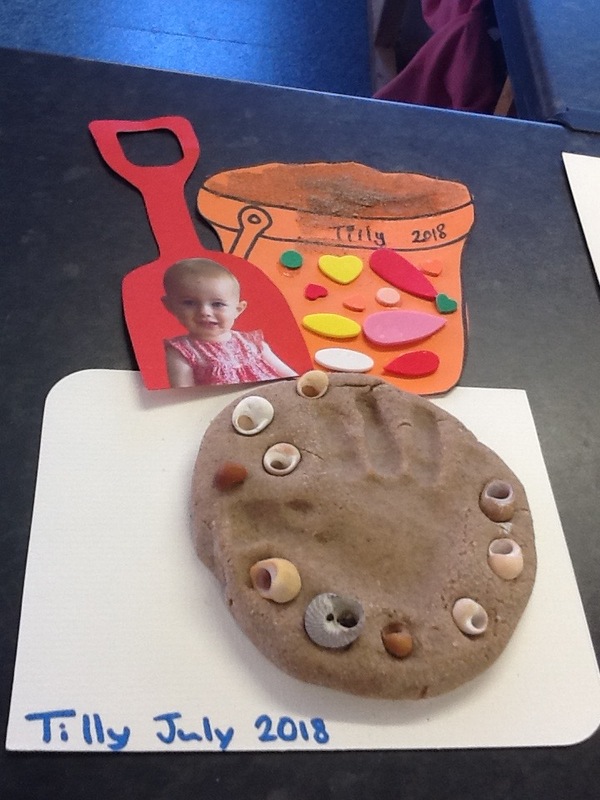 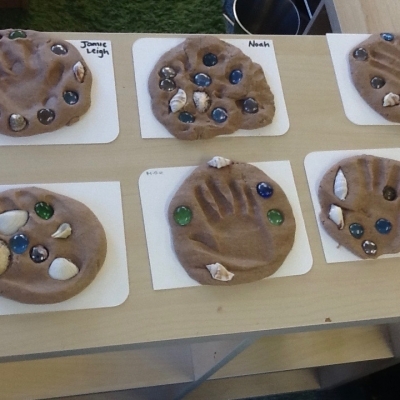 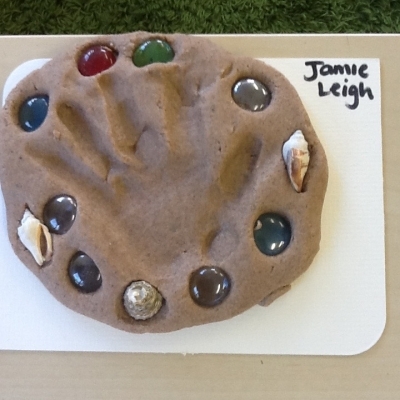 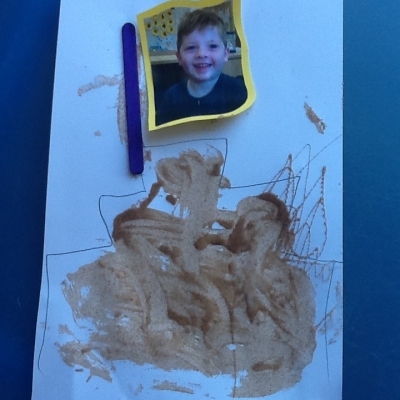 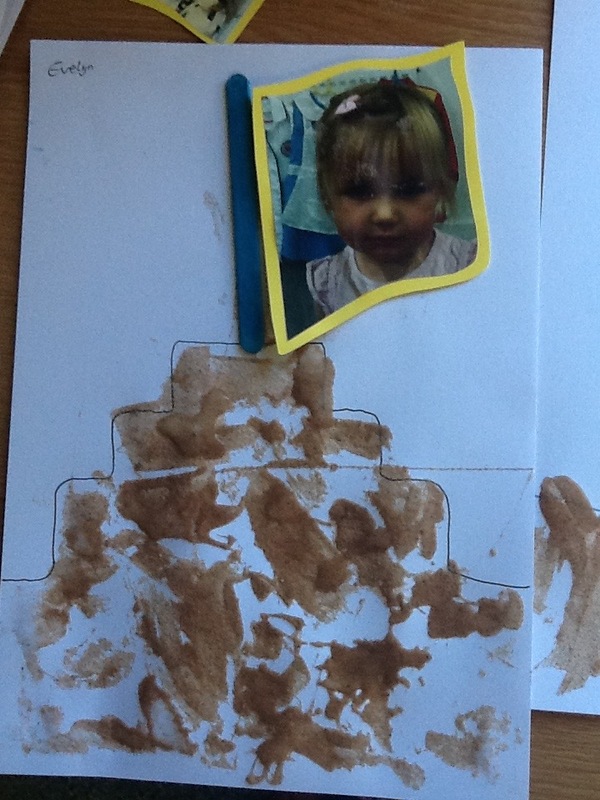 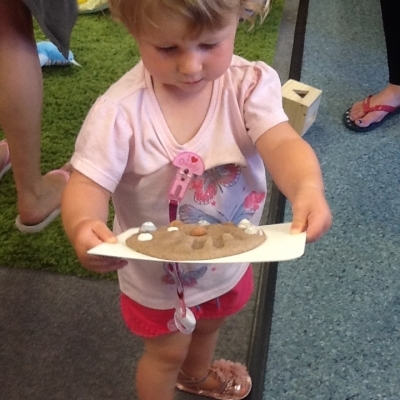 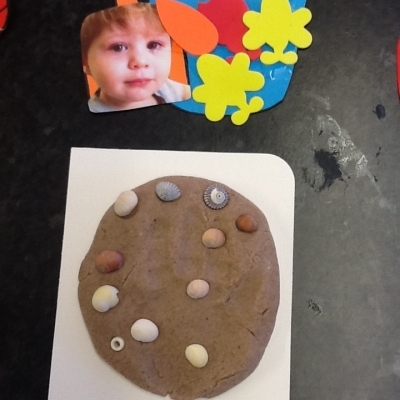 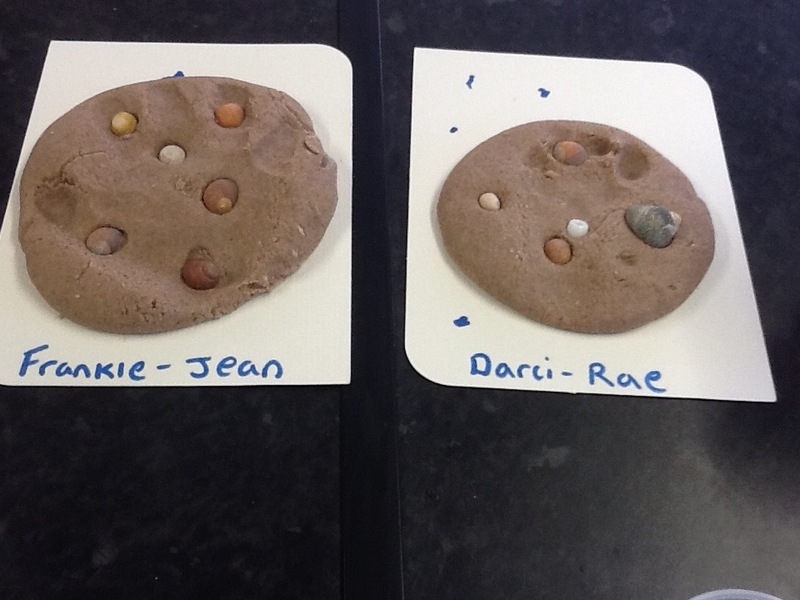 It was lovely to see everyone making them together and the end results were super!